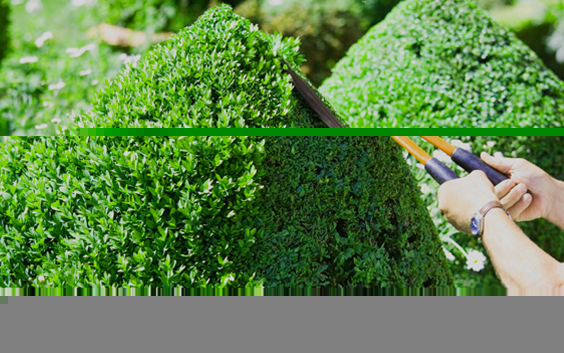 Primo Landscaping uses only the highest quality cutting tools from great companies such as Shindaiwa and Echo for the bigger jobs to Felco, Fiskars and Gardena for smaller pruning jobs requiring fine cutting. What makes Primo different than most other landscaping companies in Ottawa is that we clean our tools before trimming a different variety of plant to avoid possible contamination and infections. This level of attention to detail does not cost more than other reputable companies. Please call Dominic (613.762.1838) for free quote or fill out the contact form!